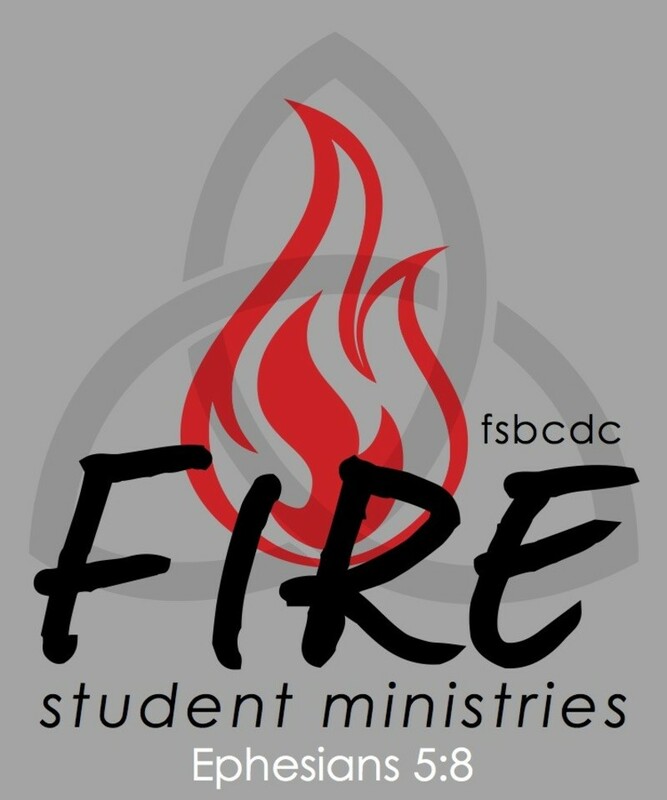 FIRE student ministries is our youth program for ages 7th grade-12th grade. We meet on Sunday evenings from 6:00pm-8:30pm. 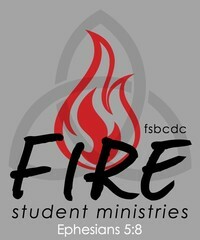 This program is led by our Youth Leader, John Bouchard. Evenings consists of worship, supper, games, activites, lessons, and small group times. We also take numerous trips for special events, conferences, camps, and more!